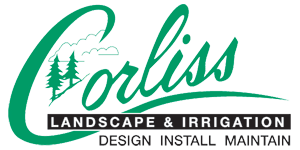 At Corliss Landscape Maintenance Peabody MA, we are now offering affordable services for landscaping designing and maintenance. 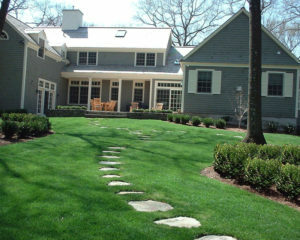 Apart from landscape maintenance Peabody Massachusetts, we also offer services for fine masonry and hardscape, plantings, and irrigation services. 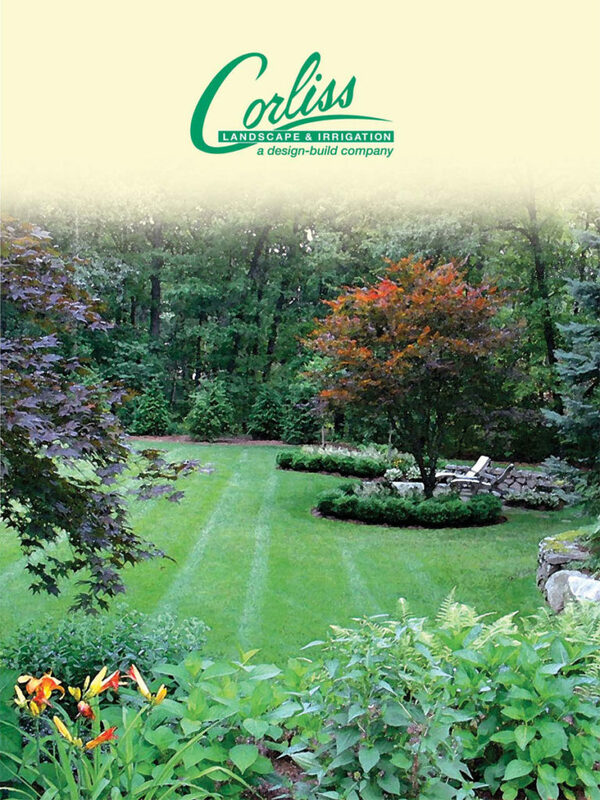 Our company is also a proud member of ICPI, Irrigation Association, Massachusetts Association of Landscape Professionals and MNLA. We have a reputed history of Peabody MA landscape maintenance for 35 years and we are one of the best companies in this area. We have top quality of experts and you can remain assured that your lawn design will be done by the hands of our professional designers. 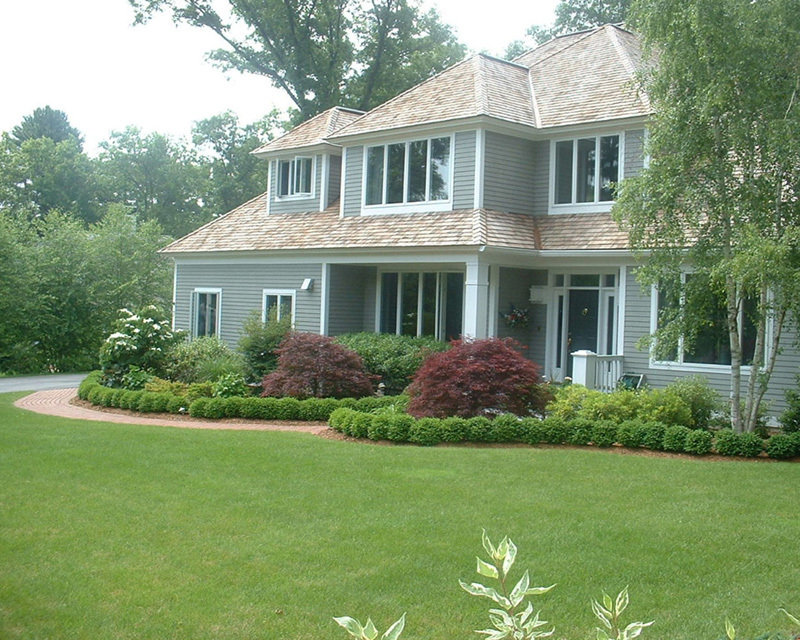 Why Should You Choose Us For Peabody Massachusetts Landscape Maintenance? We believe in a success when a customer is happy with our services. 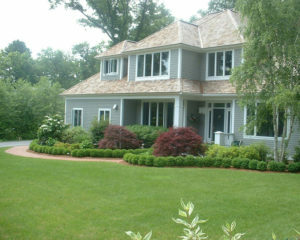 We also offer an affordable rate for landscape design and Massachusetts landscape maintenance. Moreover, we have extended our services towards hardscape installation including retaining walls, driveways, bricks, patios and pools. The best part of our design is the conservation of water. We have certified and professionals experts to get the job done. 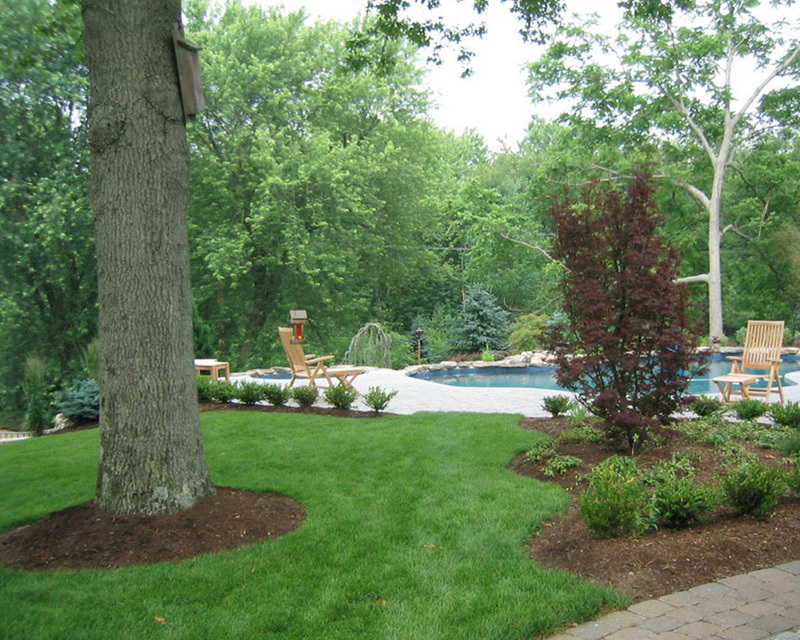 We are open to different types of landscape maintenance services. 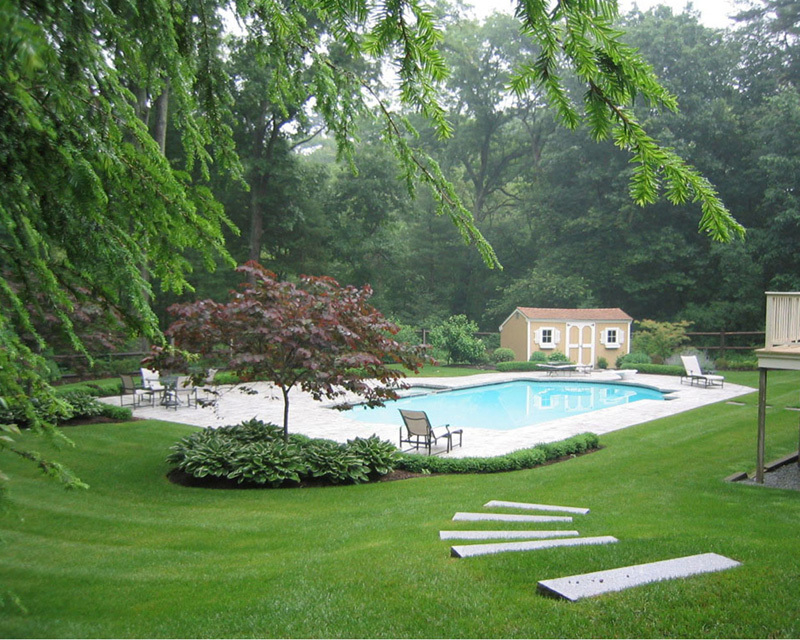 So, if you planning for a new landscape, our company should be your next stop. Just, call our office numbers to avail services.